Vision shapes reality when it is based on dreams, shared with others and accompanied with a concrete action plan. Learn how Person Centered Planning is an effective tool to help your loved one identify and create a full and rich life. Speakers will give examples of how this process has worked for them. 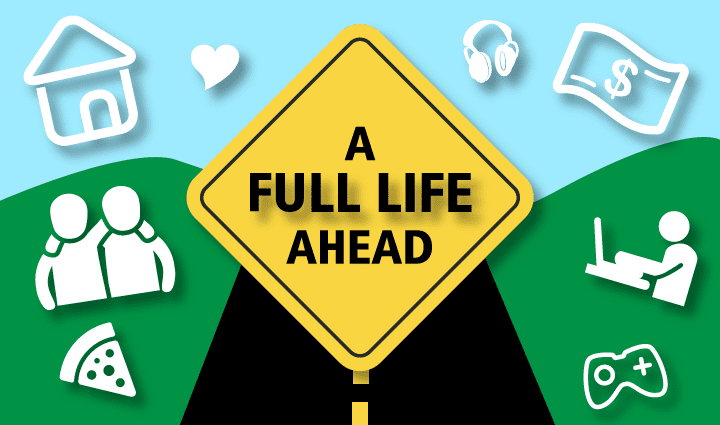 A Full Life Ahead series: Workshops for parents and guardians on transition, employment, housing, relationships, and other topics that will lead to interdependent, full lives in the community.